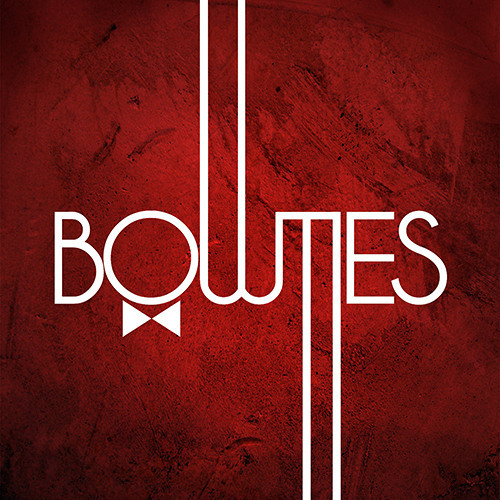 Bowties was formed during the spring 2009 by a couple of friends with an ambition to combine their love for groovy Soul and Funk music with more modern tunes. Their first EP was released a year later and gave them the opportunity to tour around southern Sweden playing at clubs, festivals and on live radio. In 2011 they participated in the tryouts for Swedens biggest music competition "Melodifestivalen" and the song "Need To Know" came on 2nd place, only a few votes away from performing on national TV. After this success Bowties started to record their first album which was released in the summer 2012. It's a combination of great vocals, creative musicians and horns with a truly unique sound.